We all needed some time to grasp the fact that Bentley offered an SUV. Although we pointed out several times that match of ultimate luxury badges and SUVs shouldn’t sound so strange when heaving in mind the fact that ground clearance is no stranger to interior lavishness in higher SUV echelons. Then we needed to absorb the fact that “winged badge” decorate the hood under which you can find an engine with a complete lack of spark plugs. It is not that we don’t admire engineering V8 marvel found in Audi’s SQ7 TDI, it is just that it doesn’t go smoothly with highest British automotive aristocracy. 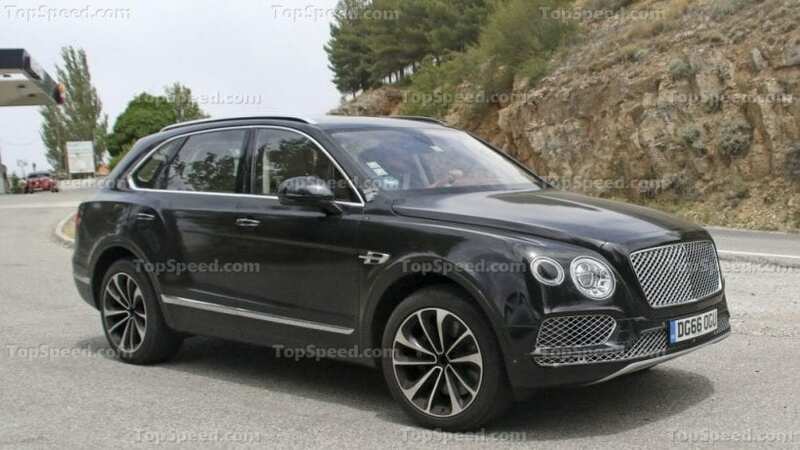 Anyway, the pursuit of higher sales figures pushes Brits into “tradition hurting” innovations, and they are not done as we are still to witness the arrival of 2019 Bentley Bentayga Plug-in Hybrid. Hybrid SUV and plug-in one is definitely coming as prototypes have been already caught by spy photographers. Even if that was not the case, British maker has publicly promised lots of hybrids very soon. When exactly? 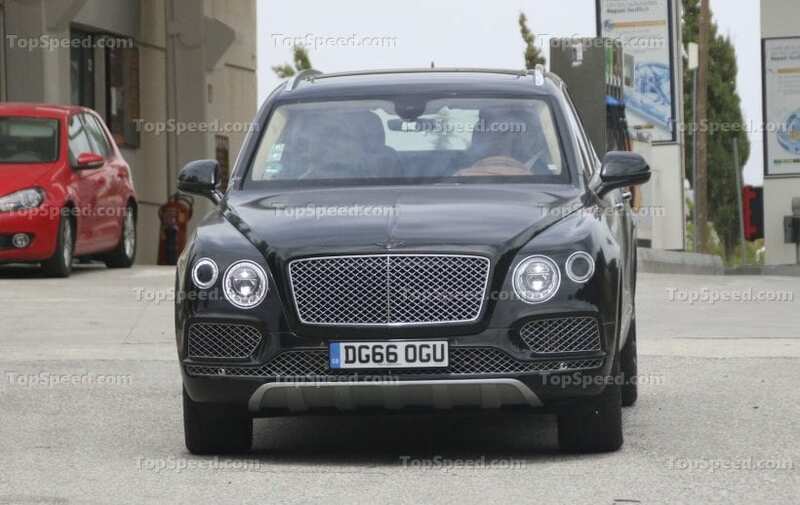 We don’t know precisely for Bentayga, but it could easily be during this year, probably somewhere close to the end part of it. In the end, for diesel mill Audi gave a helping hand, so adding electricity to the mix is not exactly a hard work for Brits since VW group also includes Porsche which currently packs a couple of interesting hybrid offers. IT COULD BE A GOOD THING THEN? It depends. Cayenne S E-Hybrid utilizes supercharged 3.0-liter V6 which paired with an electric motor gives a total output of 416 hp, enough to propel athletic SUV to 60 mph in 5.6 seconds. Still, mentioned powertrain is dated, and Panamera comes with newer one in which twin-turbocharged 2.9-liter V6 joined by electric motor boost 462 hp and 516 lb-ft of torque. 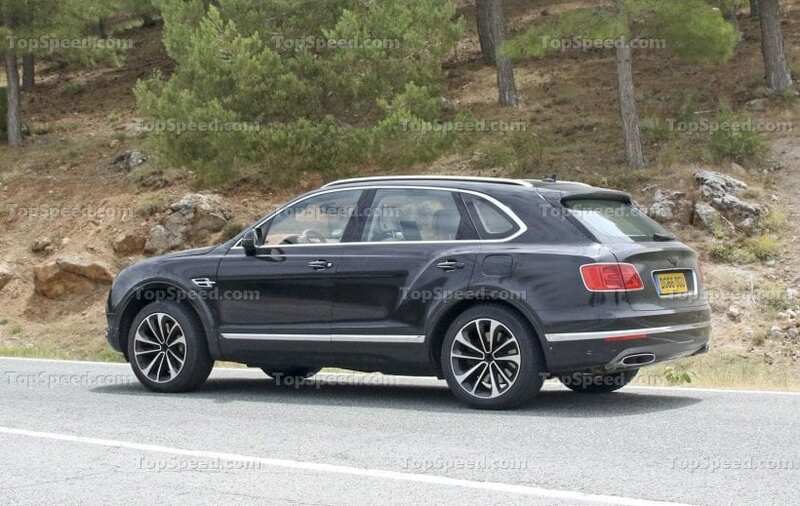 2019 Bentley Bentayga Plug-in Hybrid could only use later one as new Cayenne is definitely switching to the new V6 when it arrives. Panamera takes 4.6 seconds to reach 60 mph, while gigantic SUV must add some tenths despite aluminum architecture. This all sounds fine, but Bentley should be about the things way above the fine line. Yet, this could be a good thing, but only if Bentley digs deeper into Porsche’s engineering room. Despite all logical reasoning fastest Panamera is not Turbo S one. If you add E-Hybrid to mentioned moniker, you’ll get over 100 hp more with 70 lb-ft of additional twist, while also enjoying more than decent mpg figures and 30 miles of completely non-polluting drive. Sprint to 60 ends in astonishing 3.4 seconds, thanks to twin-turbo 4.0-liter V8 used in Turbo models, but here joined by additional potent electricity driven unit. Joined forces produce jaw-dropping numbers of 680 hp and 626 lb-ft of torque. Those are definitely figures worthy of Bentley’s reputation, and as in the case of Panamera, they are topping ones offered by current “crème de la crème” W12. Nobody doesn’t mind hybrids at all if they are interesting ones. Take already mentioned Panamera for example or 918 or McLaren P1 or LaFerrari. Even if we want to stay grounded, electricity can make things better as we can use Acura MDX for example. So, type of label in which Bentley belongs shouldn’t reach just for extra savings at the pump, its buyers can certainly afford any amount of fuel they need, leaving this as an opportunity for Brits to do the right thing.